The match of KPL 2018 is starting with a bang, and two former teams Bellary Tuskers Vs Mysuru Warriors are logging heads against each other. 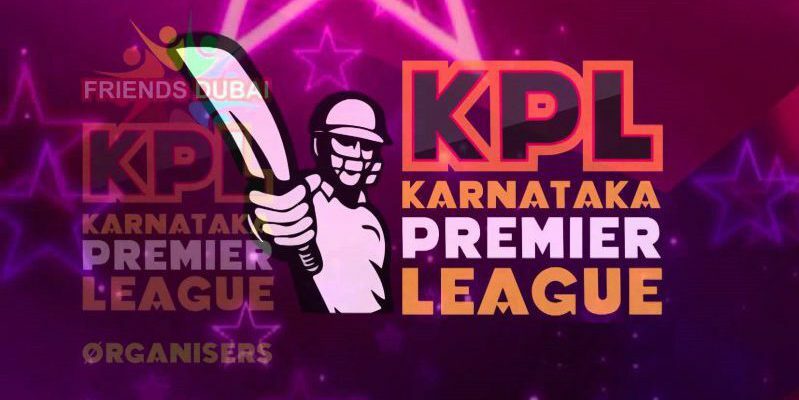 The 5th match of KPL 2018 will commence on 20th Aug 2018 in Hubli, KSCA Hubli Cricket Ground around 6.30 PM and see a major crowd pouring in to witness a historic match. The cards for Bellary Tuskers came as “IX of Cups”, “IV of Cups” and “VI of Cups”. These cards show that Bellary Tuskers will play being over confident initially. But unfortunately in this over confident they will not be able to score well till the mid of their innings. While in the last few overs they will shower the runs like rains. While the cards for Mysuru Warriors came as “IX of Wands”, “X of Swords” and “King of cups”. These cards show that Mysuru warriors will not be able to bear the pressure of the match. Their wickets will keep falling under heavy strategy of the opponent team. At last few players will get succeed in making little good runs to give a hope to their fans. Winner: After a neck to neck fight Bellary Tuskers will come out as winners. 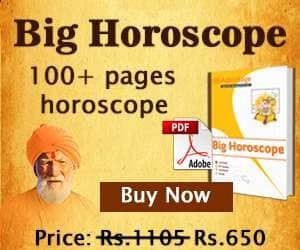 Acharyaa Heena Ajmera is a renowned astrologer, popular for Tarot cards reading, Vedic astrology and Vastu shastra. 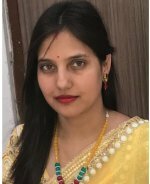 She made astrology as her profession at a very young age of 22 years only and successfully earned a very good name in the field tarot cards reading in the last four years. She is famous for her sports predictions and married life problems.